Intensif vitamin a concentrated formula oil serum. On the surface, it stimulates the epidermis to smooth lines and to give a “new skin effect”. It improves the elasticity of the skin, giving it a firmer and denser look. A truly natural “cosmetic lifting”. 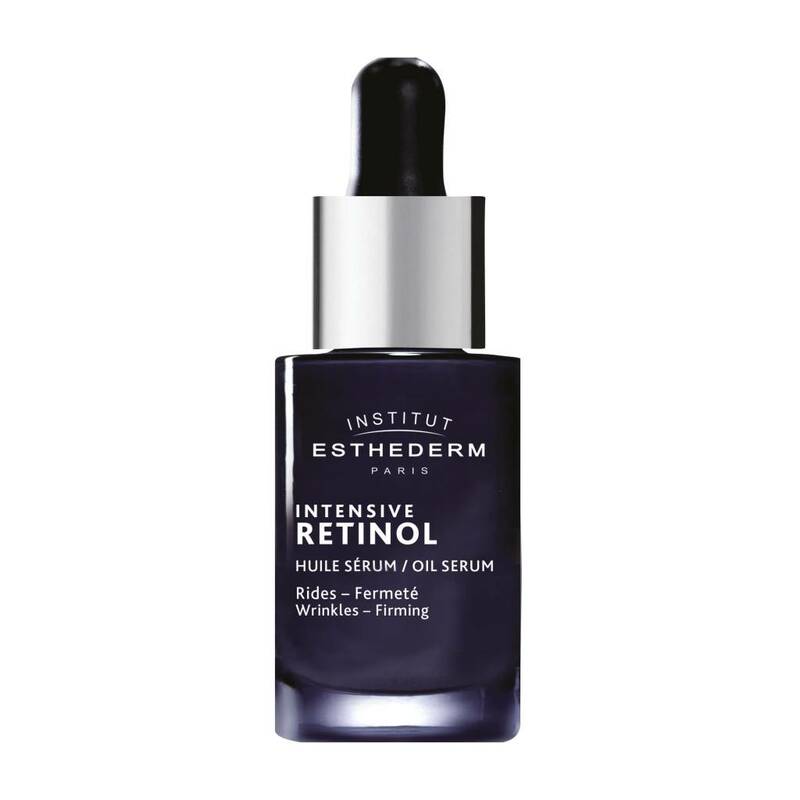 Esthederm research has stabilized a Retinol precursor in its Concentrated Formula. Retinol, a native form of Vitamin A (vital element naturally present in the body), is today considered to be the most effective anti-wrinkle active ingredient. Oil serum texture. Apply in the evening on the face, neck and décolleté. In case of a heating sensation or discomfort: apply the cream with a few drops of serum morning and evening. Increase the quantity of the serum little by little until reaching normal treatment quantity. For optimal results, use over a two-month period. Avoid alcohol-based cleaners and aggressive exfoliants. Do not use in the sun. During treatment, use sun protection: Photo Reverse (pigment spots) or Sun Intolerance (very high sun protection).